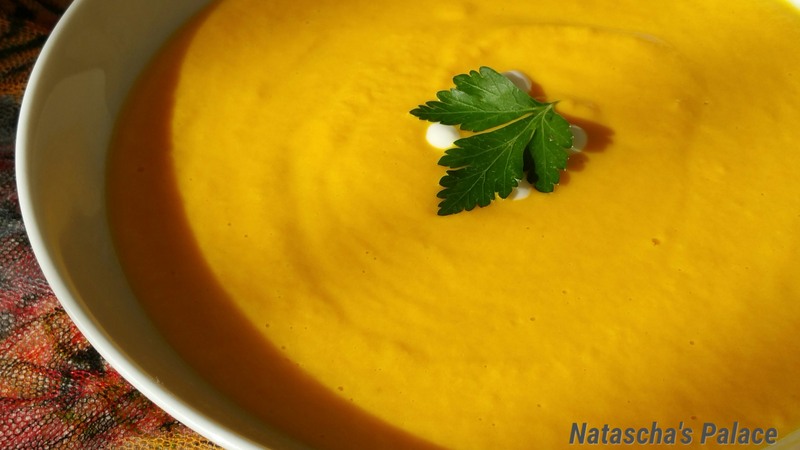 I really love carrots and this recipe not only takes advantage of their yummy flavour but it is also easy! I love the colour of it and it makes a great starter! Water, if needed to thin out the soup. In a large pot, heat the oil on low to medium heat. When it begins to steam, add the vegetables and salt. Toss them in order to coat them well. Lower the heat and cover to allow the veggies to ¨sweat¨ for about 30 minutes. Remove from heat and add the cream and butter. 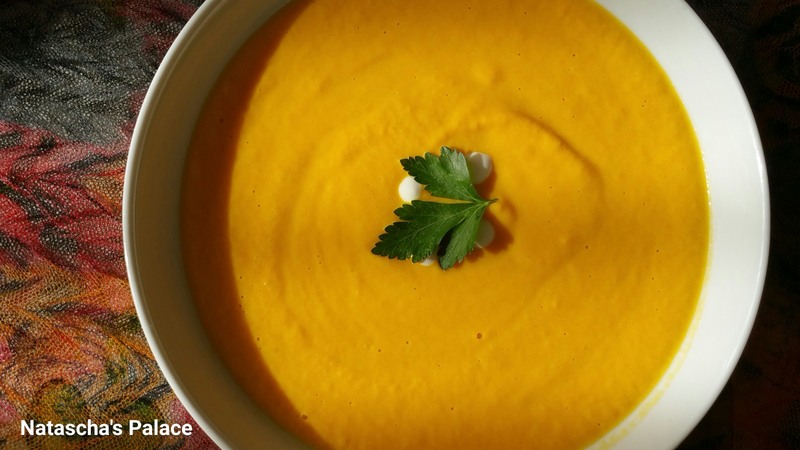 Place the soup on a food processor or blitz it until you have a lovely smooth consistency. If you like, add some wáter to thin it out as this is a bit more of a puree consistency which I myself am not wild about! I always add a bit of water and don´t worry, it won´t affect the taste! I have not done it but I suppose you could ad a bit of broth to thin it out too!